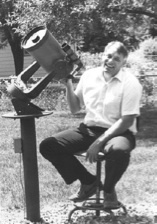 Me and my telescope circa 1985. 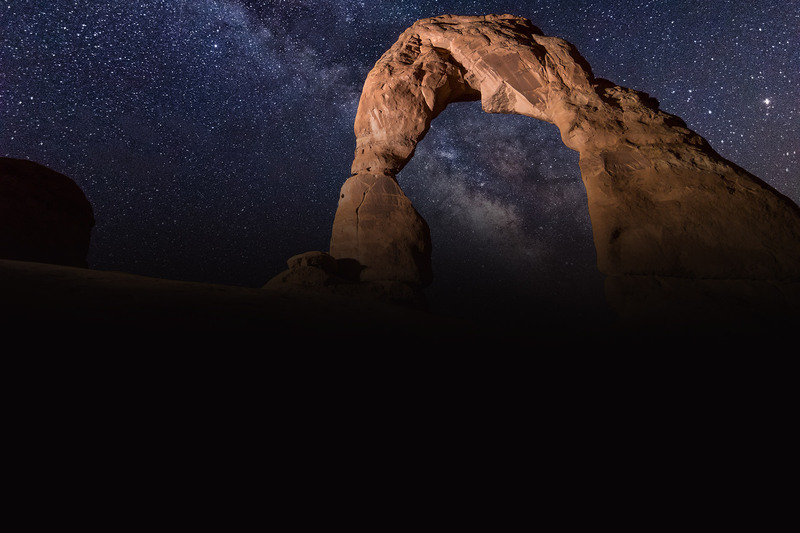 FIRST: Ask Questions, Seek Answers! 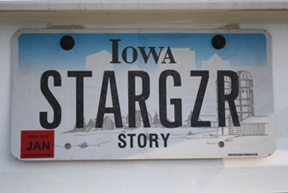 I’m Jack Troeger, aka Stargeezer Jack. 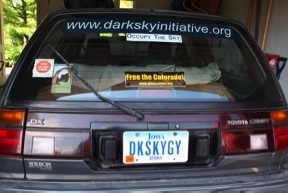 My license plates read: STARGZR (Stargeezer) and DKSKYGY (Dark Sky Guy). Photos: G.V.